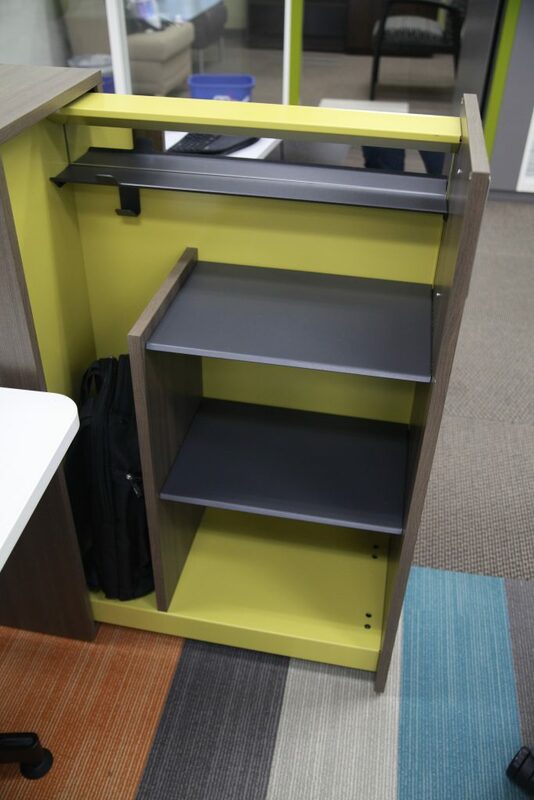 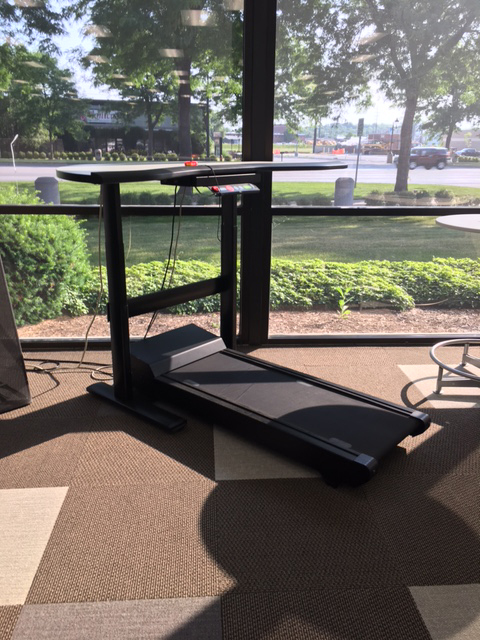 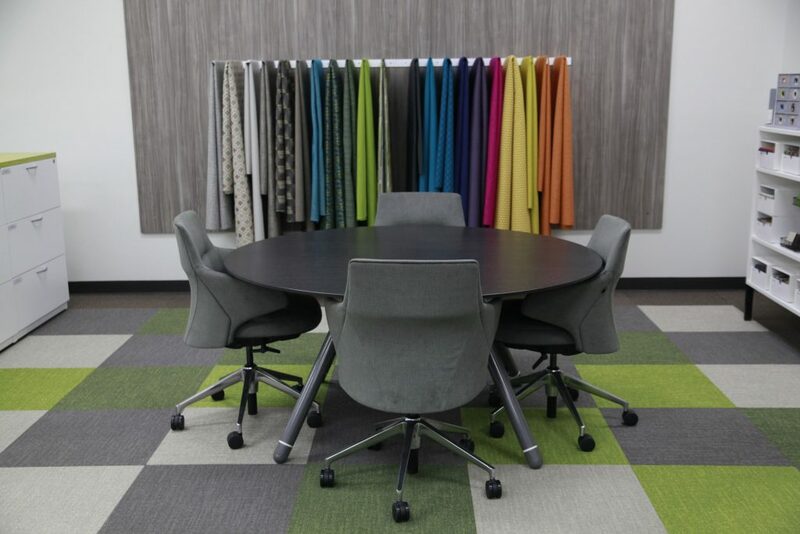 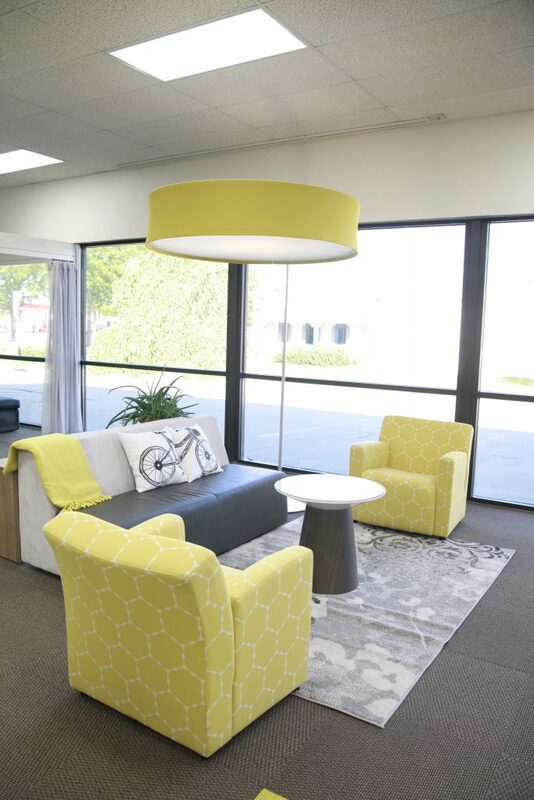 Take a virtual tour of our Coralville showroom! 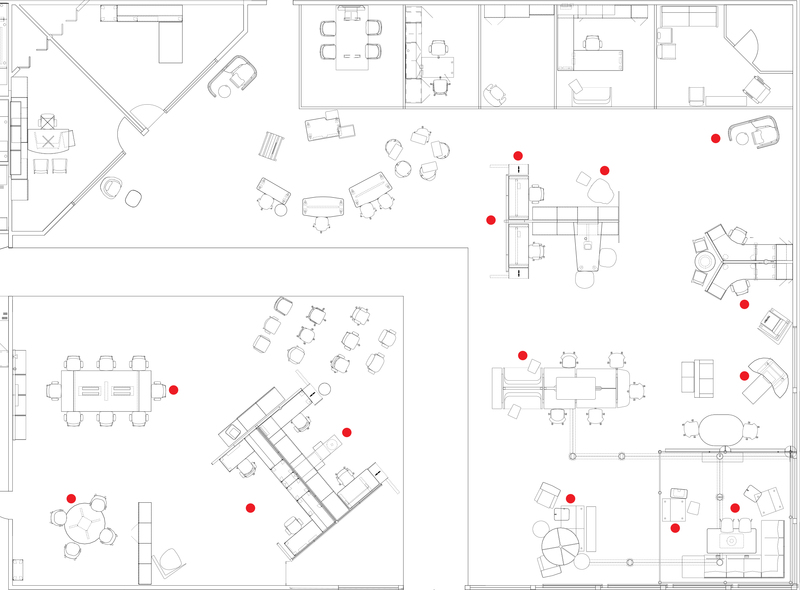 Click on an element near a red marker to see what it corresponds with on our showroom. 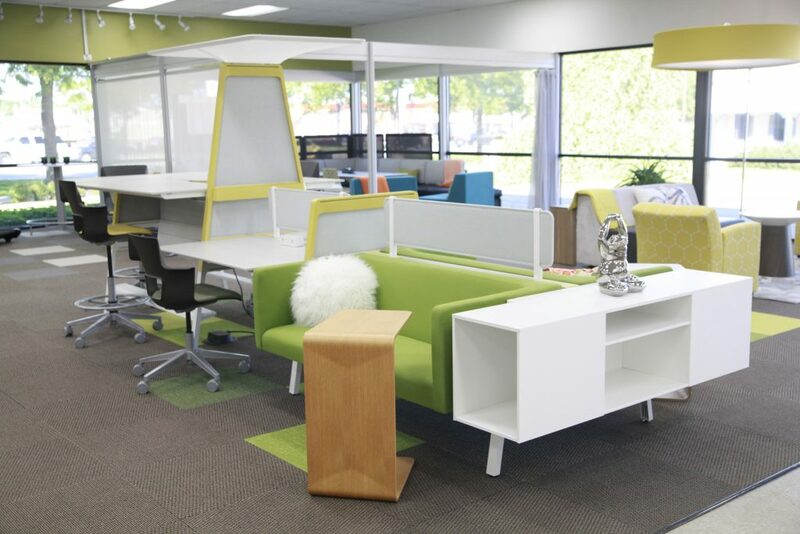 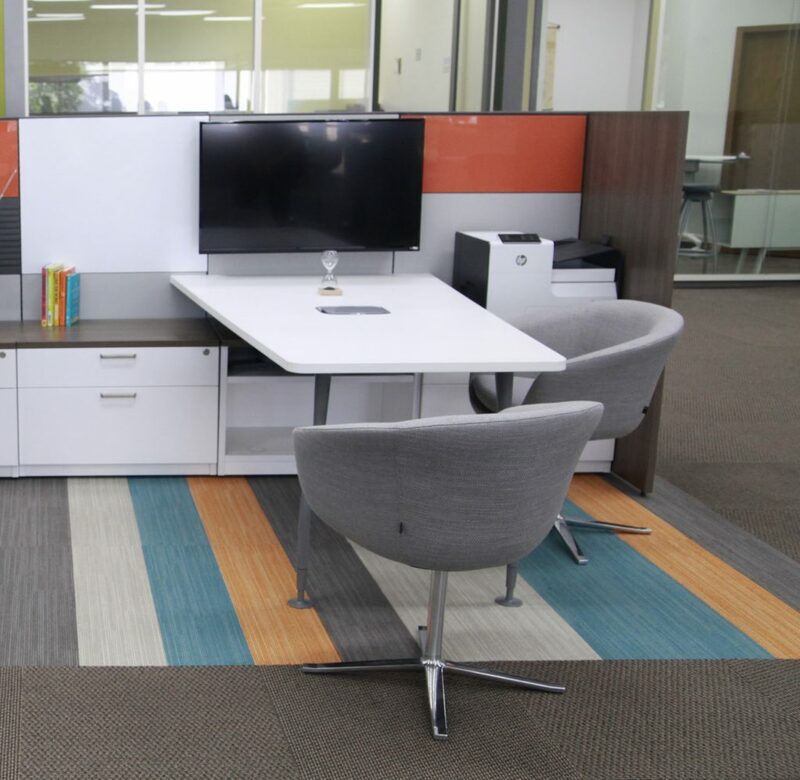 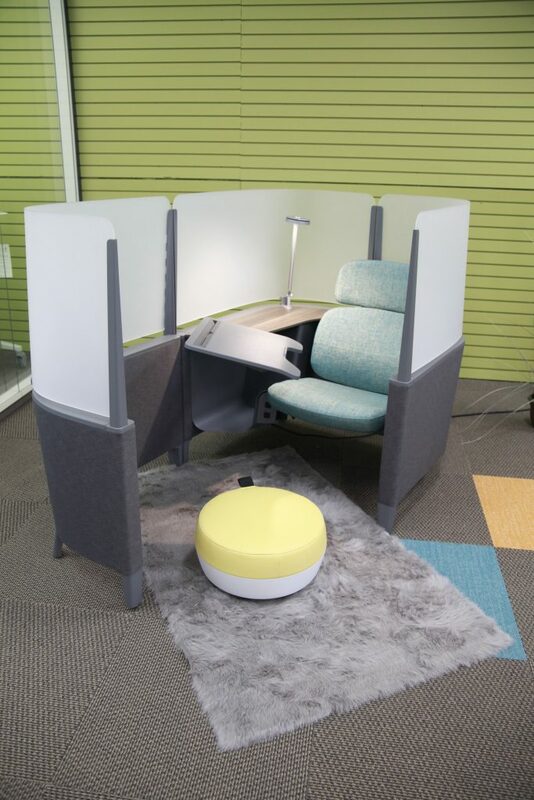 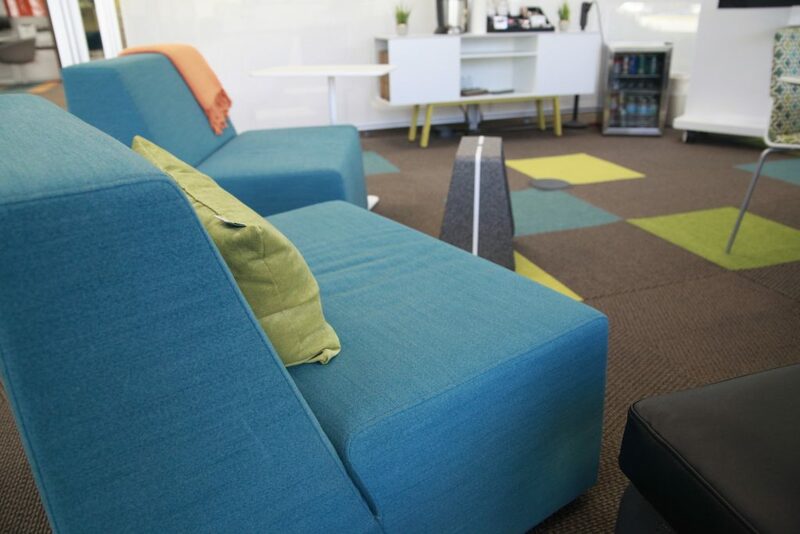 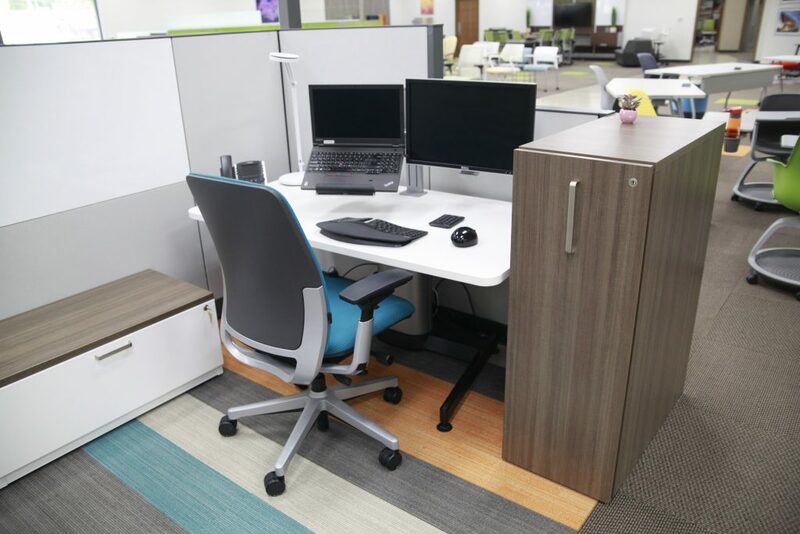 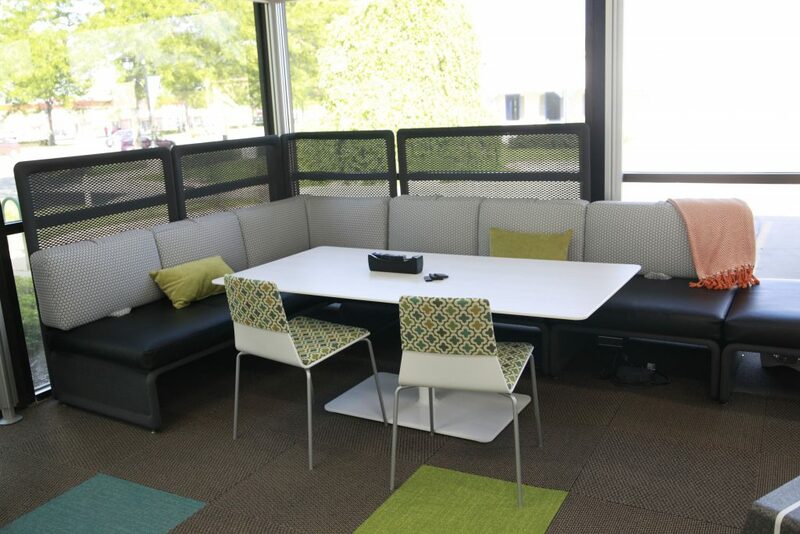 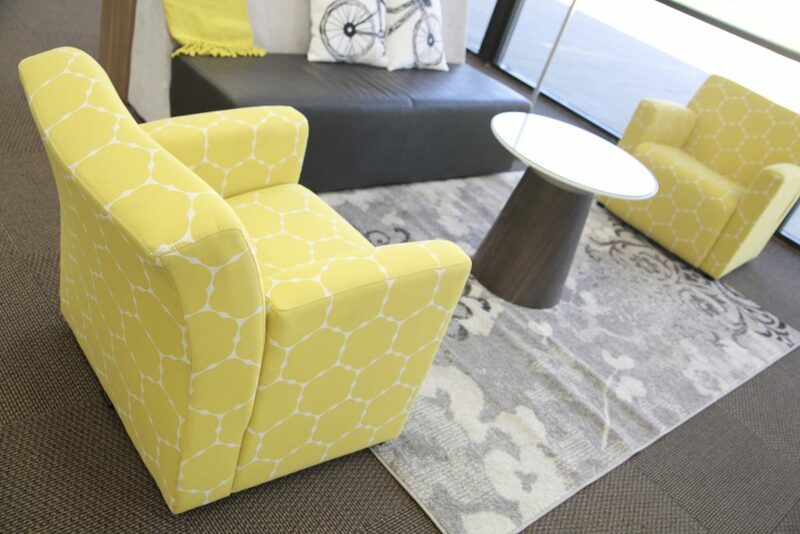 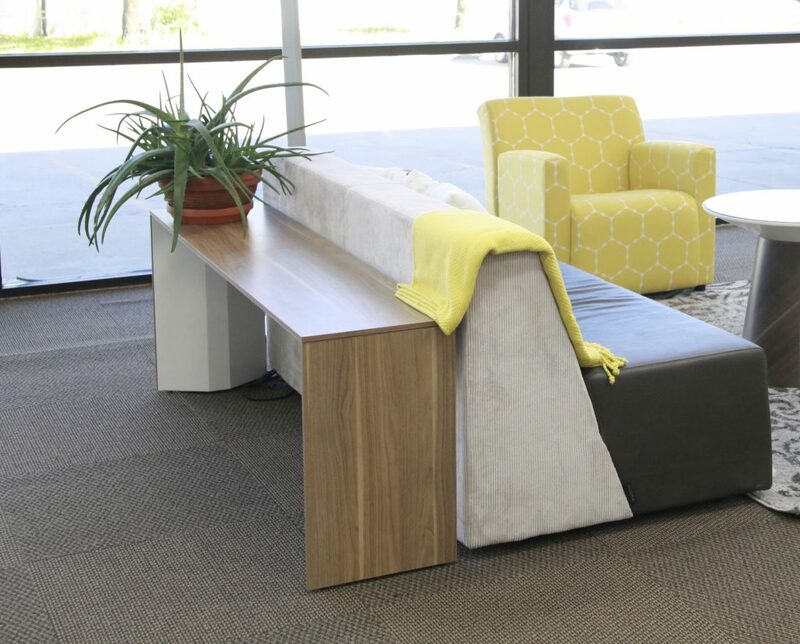 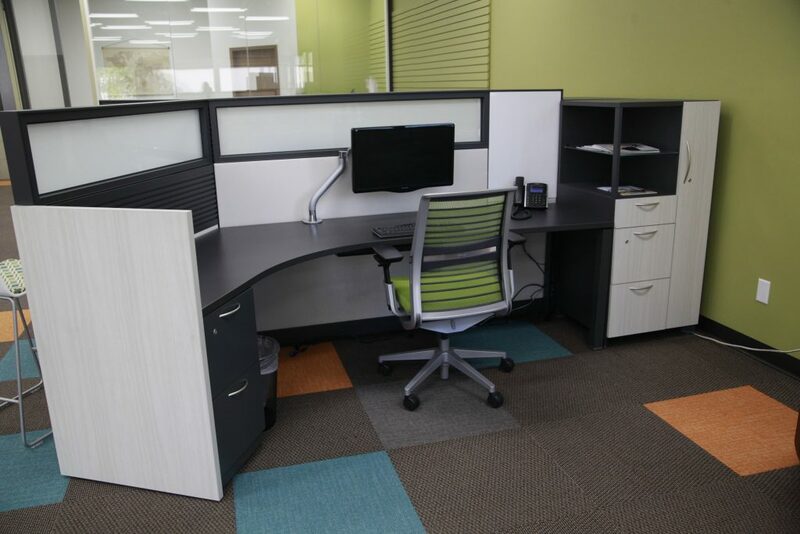 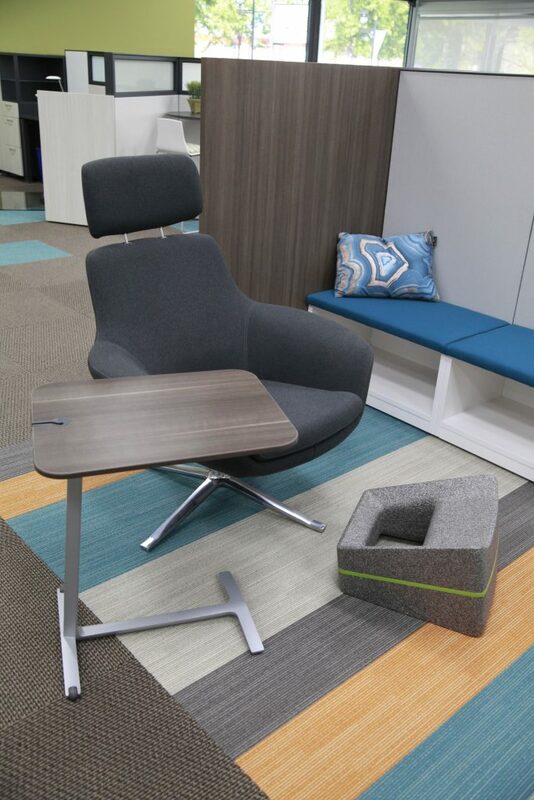 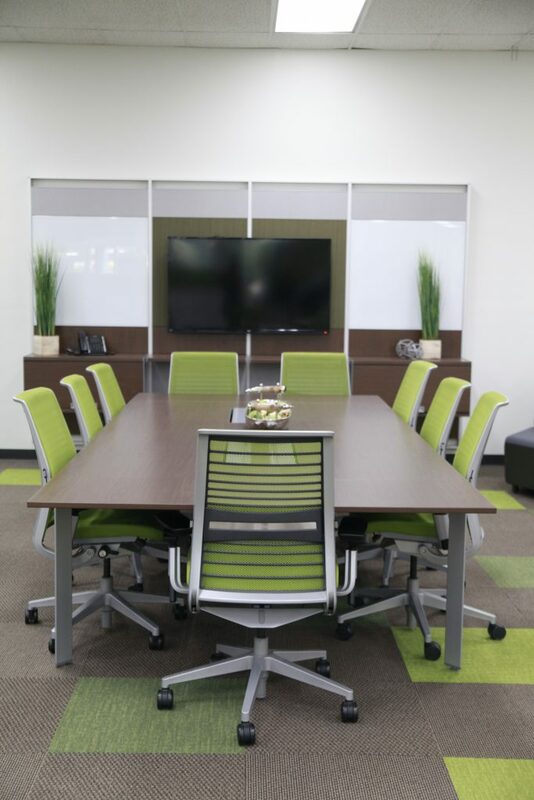 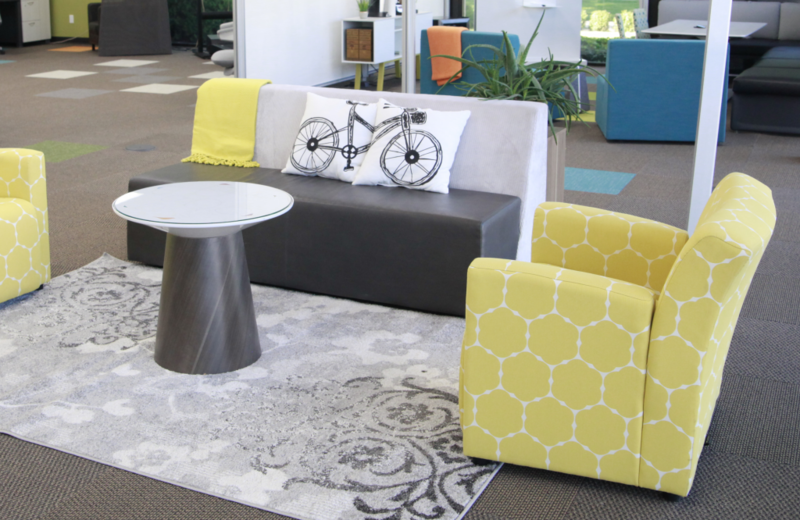 A comfortable lounge seat that is a welcoming place for collaborative or individual work.